YOU ARE THE LEADERSHIP: The Executive Board and Executive Committee are elected by the membership every four years. The Executive Board is made up of 14 Regional Vice Presidents who are active duty law enforcement personnel located throughout the country. The Executive Committee consists of the International President & International Secretary-Treasurer, both retired, career law enforcement personnel. YOU ARE THE POLITICAL POWER: The I.U.P.A. 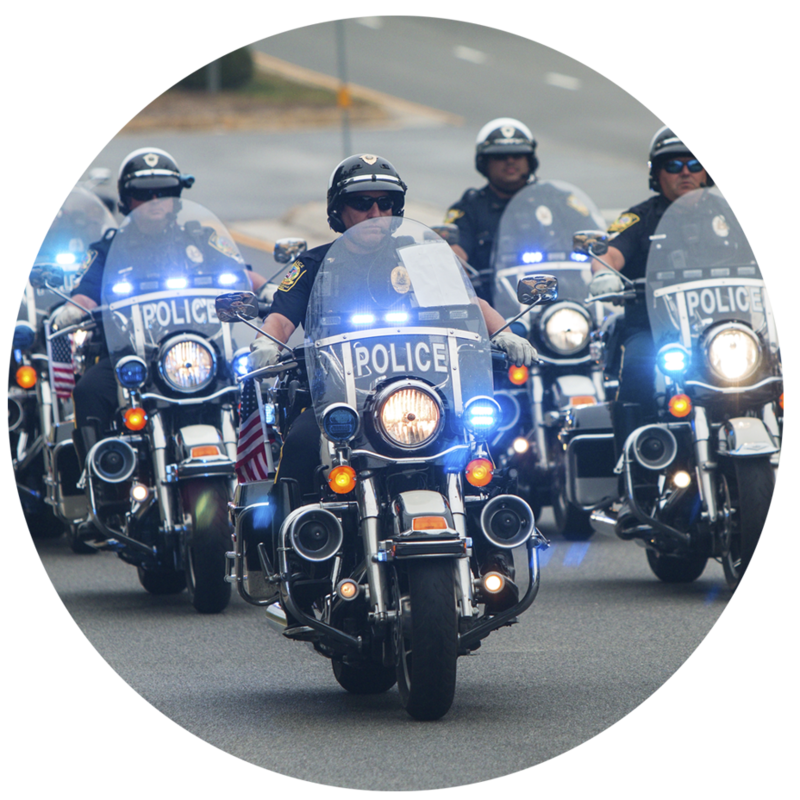 has become the most politically influential voice on law enforcement issues on the federal, state, and local levels for issues that affect you and your community. Lobbying federal officials and representatives on behalf of locals, we also meet regularly with Members of Congress and make endorsements based on your recommendations. We count on you to advise us on issues relevant to you and your members. 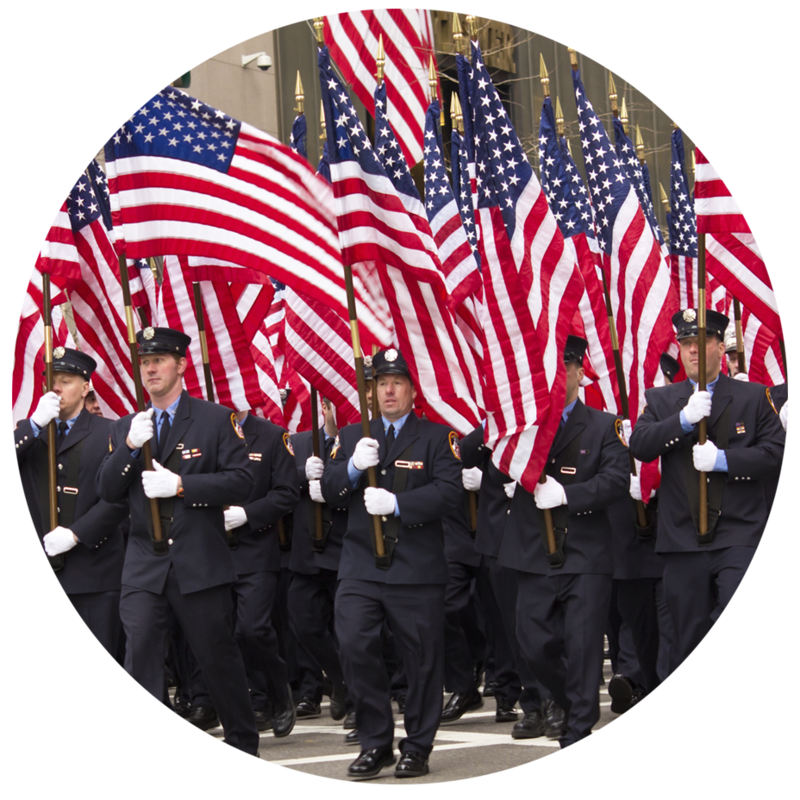 YOU ARE PROTECTED: The General Counsel’s Office, headed by a national expert on law enforcement, FLSA, and Constitutional issues, advises full-service attorneys and locals on issues that are important to law enforcement. YOU HAVE STRENGTH: The Organizing Department provides expertise and logistical support for event organization, strategy, and execution of efforts to strengthen your local from the very beginning. YOU HAVE CONTROL & SUPPORT: We conduct training for local Secretary-Treasurers and provide guidance to locals on the best way to handle their own budget and financial issues. We also provide training for local members in Stewardship and Managing a Union. YOU ARE INFORMED: The Research Department of the I.U.P.A. is designed to provide locals with information and data to assist them in protecting the rights of their members through in-depth wage and benefit studies, contract language comparisons, and other methods. The Research Department also regularly receives requests about topics which concern the Law Enforcement Community. YOU ARE HEARD: The Public Information Department works with local, national, and international media to educate the public on what YOU do day-to-day. We assist locals in working with the media to ensure your story gets told, even when you are not permitted to speak. The LDF offers you full protection in civil and criminal cases with no cap on benefits, no co-payments, and no deductible. The LDF will not only cover you for both criminal and civil cases, but also retains labor law attorneys specializing in internal affairs investigations, discipline and grievances, unfair management decisions, and contract negotiations. 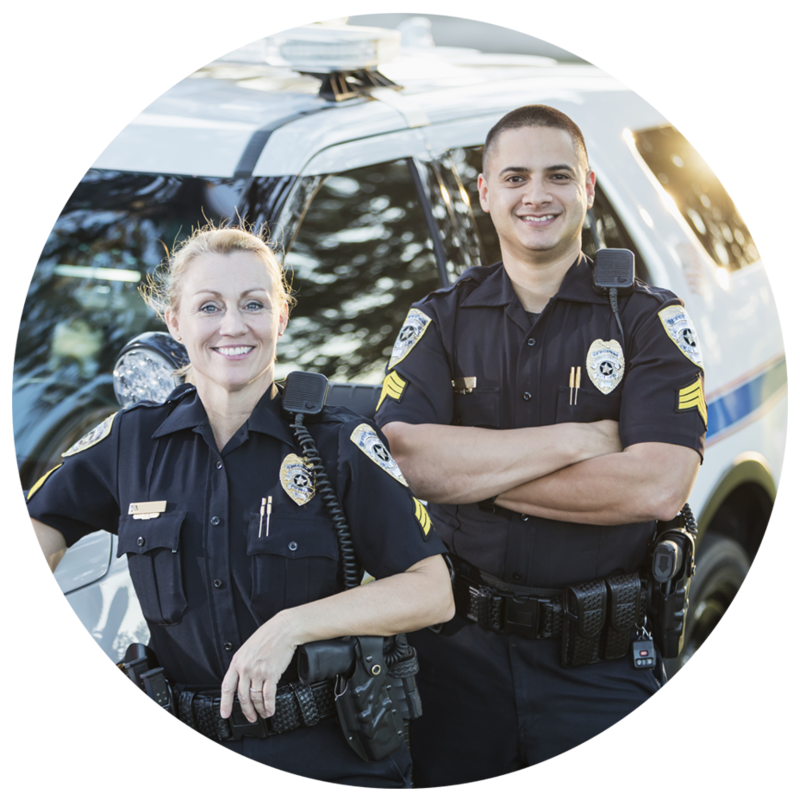 As a Law Enforcement Officer/Personnel or Supporter, you can begin to save $3,500+ within 1 year’s membership. For a nominal fee of $60 annually you will have immediate access to I.U.P.A.’s many business partners who provide large discounts on a variety of services and products that will match your lifestyle and family needs. I.U.P.A. 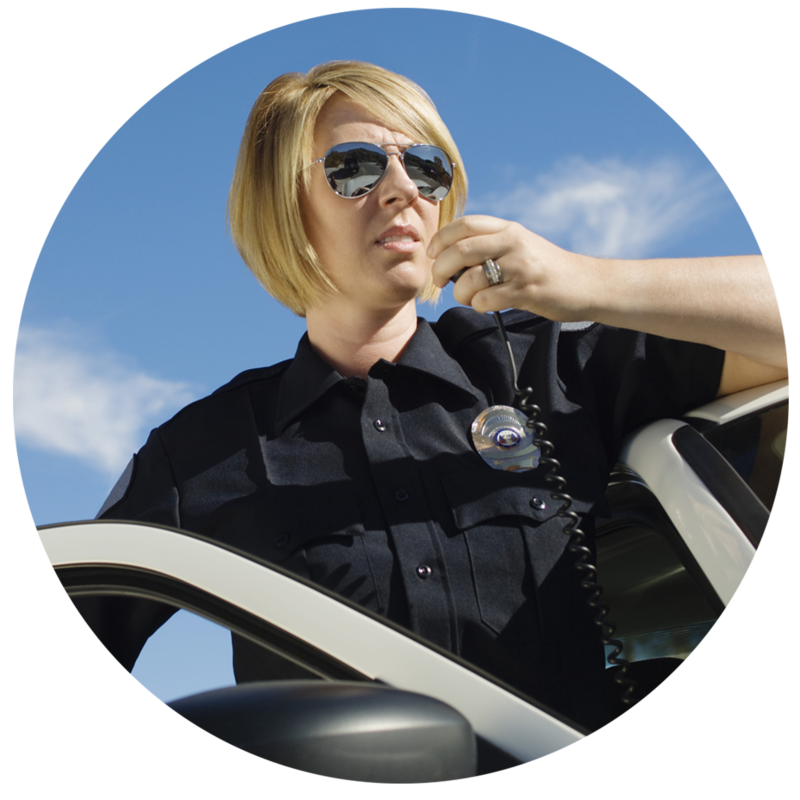 is continually adding more offers through new business partners that want to support Law Enforcement Officers nationwide. Efforts to support and advocate for Federal Legislation that helps protect and support Law Enforcement Officers. Research to assist the Law Enforcement Community. Union Plus– (Goodyear, Disney World, Universal Studios, SeaWorld, Restaurant Discounts.com, AMC, MBA, NHL, NFL, NBA, AT&T, Budget Rent a Car, I.U.P.A. Free College, Telefloral, Zebit Purchasing, Dell, HP, Pet Insurance, Vision, Dental, Prescriptions, Mortgages, Legal & Credit Counseling, Grocery Coupons, Auto Repairs/Purchasing/ Auto Club, and much more…). Heroes Vacation Club- 2,200 Worldwide destinations at Wyndham Resort locations for Suites priced at $299 to $349 a week! Others and Growing: Norwegian Cruise Lines, Grand Canyon University, TRS Tax Services, s/ Present Arms, Thin Blue Line USA, Thyrm, Cross Breed Holsters, American Solar Partners, American Income Life (AIL), and more. I.U.P.A. is constantly working on bringing the best services and products to our Members with large savings attached. Please feel free to view more under Members Benefit and please check monthly.